Henry Margu, Inc. is a privately held, family owned company that continues to succeed because it truly understands its customer's needs and desires. Fashionable styles, superior craftsmanship and extraordinary customer service are the key reasons why Henry Margu is the oldest and most experienced wig manufacturer in the US. 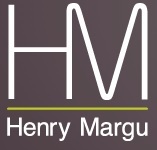 Trend-setting styles, cutting-edge coloration's, incomparable quality and relentless dedication to our customers have enabled Henry Margu to progress. Collections to suit every need ranging from our funky and high fashion "HiLites" to the fusion of style and color that create "Elements" to the only wigs designed specifically for children, "Petite Solutions." 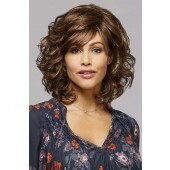 Henry Margu Wigs...The difference is beautiful!